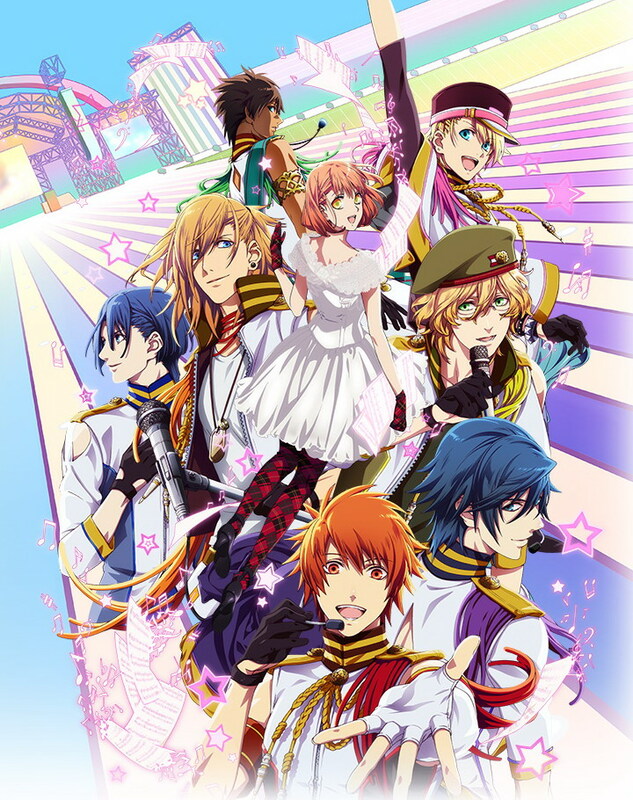 KARNEVAL and UTAPURI MAJI LOVE 2000% AIRING IN 10 DAYS!!! It's sad that there's only 1 episode of Amnesia left T_____T What will happen to Ukyo?!?! Ah, he's a hottie~~ I'm thoroughly enjoying Hakkenden also!!! Cuticle Detective Inaba is also pretty funny... slightly annoying at times with the little money-eating goat =P BUT... 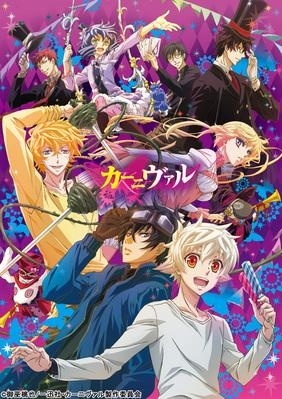 I'm excited that Karneval and UtaPuri 2000% will be airing in 10 days!! I like pretty boys, and there's a bunch more in these series too hahaha!!! I cannot wait for more music from UtaPuri. Seriously. I cannot.